( :01 ): Hi everyone, this is Whitney Eckis. 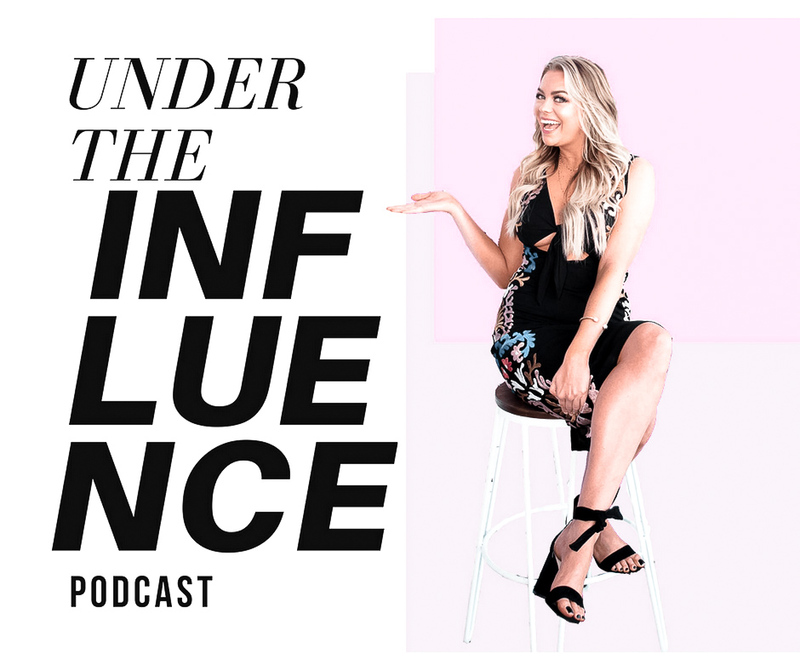 Welcome back to Under The Influence Podcast. Whitney thanks fans for listening. This week we are joined by Billie Lee. Thank you for going Under the Influence with us Billie Lee!